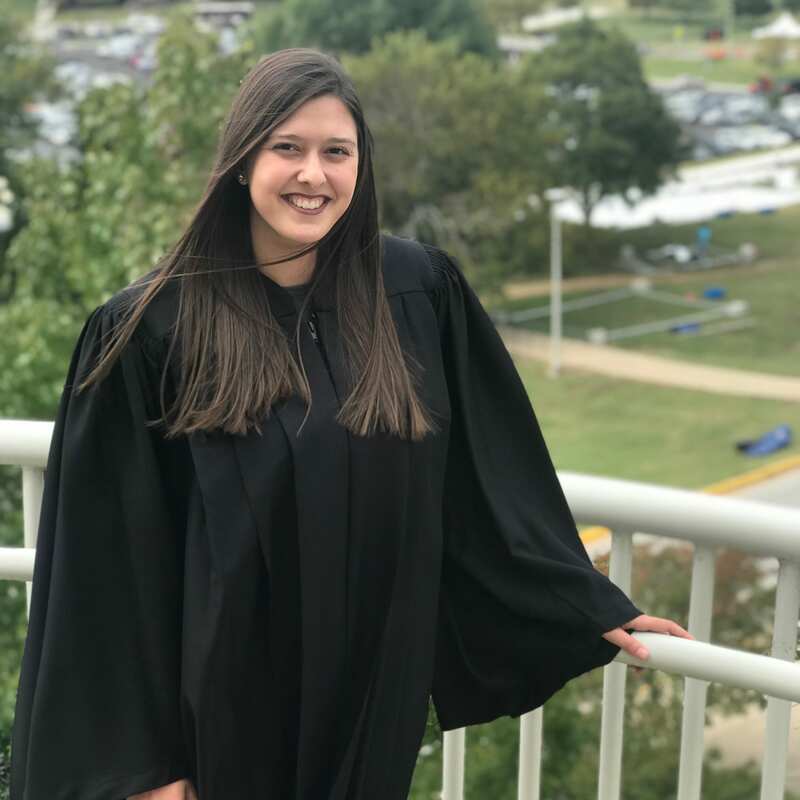 Julianna Tidwell currently serves as the Chief Justice of the Associated Student Government Judiciary. Julianna is a senior studying English in the J. William Fulbright College of Arts and Sciences. Prior to serving as Chief Justice, Julianna served as an Associate Justice for ASGJ. She also served as a staff member, as well as a member of Freshman Leadership Forum. You can contact Julianna at asgjcj@uark.edu. To ensure fair and equitable treatment of all who come before you. To consider all evidence fully and carefully before arriving at a decision. To treat all students who appear before you with respect and dignity. To adhere to all rules of confidentiality. To uphold the standards set forth the ASG Constitution and Code. Inform the Chief Justice and the ASG Advisor if you have any personal knowledge about a case that may cause you to be biased. View students as learners who are growing and maturing. Hold all students accountable for their actions. Allow students to experience the consequences of their choices. Aid students in understanding that their behavior may influence others. Make clear that failure to understand and act on those standards will jeopardize his or her opportunity to remain in ASG. For any complaints regarding ASG, please reference the general form attached. On Monday, March 25th, 2019 the ASG Judiciary had a general complaint hearing for a complaint filed with the Office of Student Activities. The ASG Judiciary Majority and Minority decisions for this hearing can be read below. 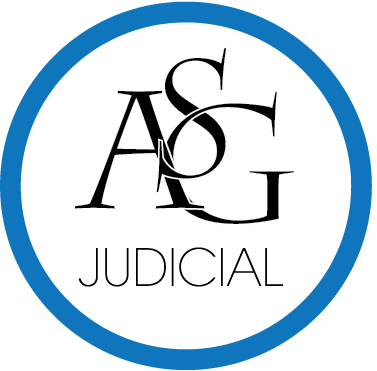 On March 7, 2019, the ASG Judiciary received a request for interpretation from a member of ASG. ASGJ will schedule an interpretation hearing no sooner than 10 business days after the interpretation request has been uploaded to the ASG website. Any ASG agents opposed to the particular interpretation submitted shall be allowed to submit, in writing, an alternative interpretation to the ASGJ no later than five (5) business days prior to any interpretation hearing. Per the ASG Code, the initial request document is being provided on the ASG website. The request document can be viewed on the following tab.